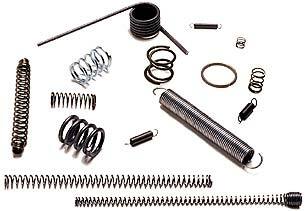 All of our springs can be produced with wire ranging from .010 to .148 diameter. Springs can be stress-relieved using our in-house heat treating. Secondary Processing available upon request.